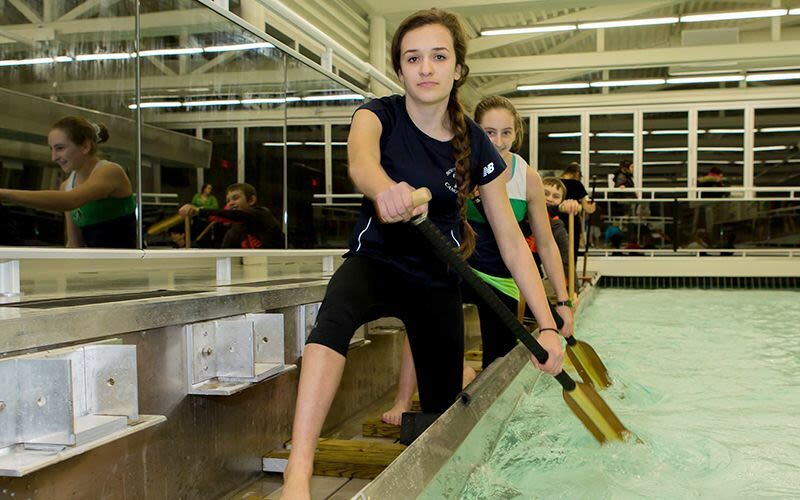 The Welland Indoor Paddle Tank delivers community sport and recreation programming in a multi-sport, moving water, variable speed training tank located at the WIFC. 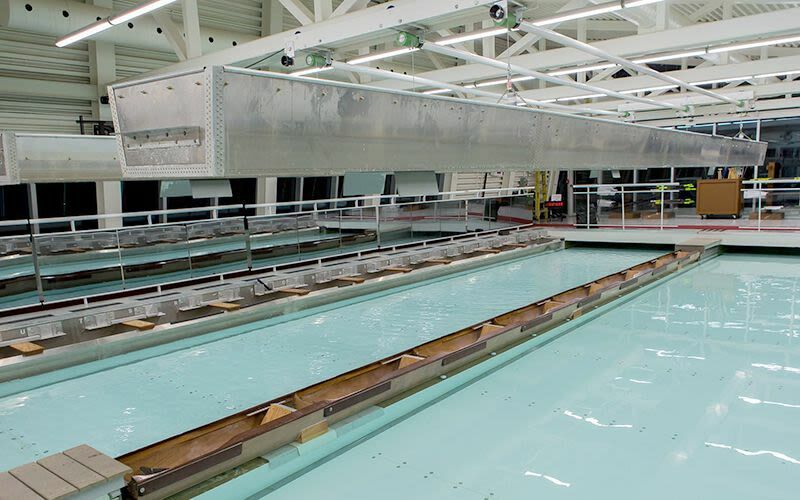 The experience is equivalent to a treadmill, but with water as the 'training surface' instead of rubber. 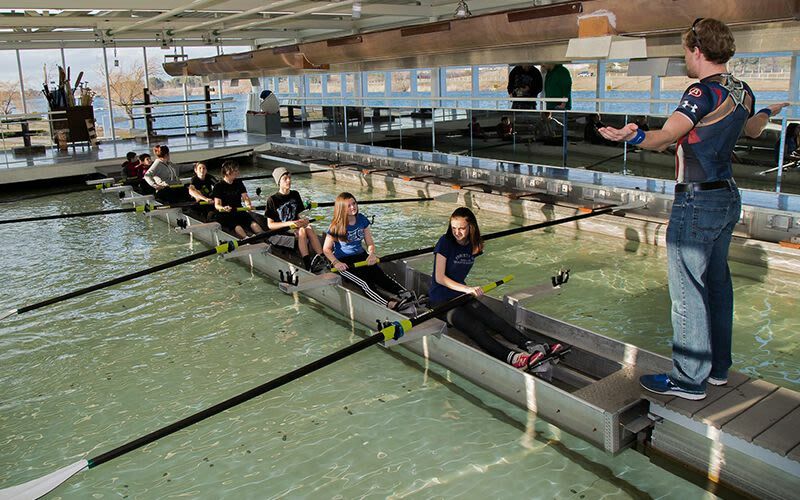 Regardless of whether you have stood on the podium, or have never been out on the water, features such as adjustable water speed accommodate all users from first-time to national champions. 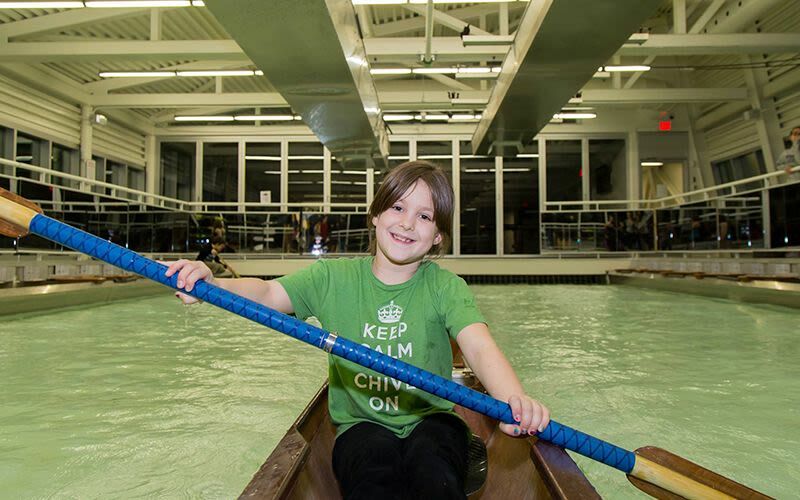 Schools, community groups and sporting teams/clubs are encouraged to grab a paddle or an oar and give this facility a try.